A flavorful set of offerings commemorates the 2010 Disney’s California Food & Wine Festival, “The Art of Flavor.” Product Developer Linda Votaw stopped by my desk just a few days ago brimming with excitement for some of the new items, including a chef apron and jackets, wine decanters and glasses, tees, a hat and, of course, the artwork that inspired it all. Some of her favorite pieces have an artistic flair. Almost a year ago, she reached out to local artist Dave Avanzino, who helped create one of this year’s logos. His artistic expertise and flair for contemporary and whimsical artwork allowed him to incorporate all of the elements of food, wine, art and creativity into one image, which appears on several items. Annual Passholders: Be sure to look for merchandise created especially with you in mind, including a special limited edition pin and a glass coaster set. I’ll leave you with a tip to cap off your Food & Wine experience: Autograph sessions will take place throughout the festival with notable Winemakers and Celebrity Chefs. For a complete list of autograph sessions and more events, visit Disneyland.com/FoodAndWine or ArtofDisneyParks.com. All of this and more will be available at the Festival Gift Shop, so be sure to check it out! 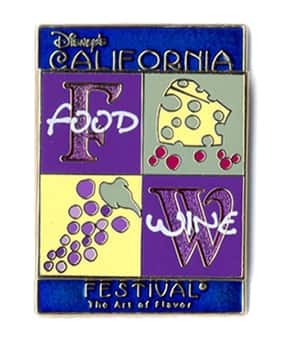 Where is this merchandise (specifically the two pins) available at Disneyland Resort? I’ll be attending a Sweet Sunday event this weekend and definitely want to pick up the pins! Thanks Michelle for the info. Very much appreciated! Can we order the Banner Totes through DeliverEars? I was at last years Art & Wine Festival. Unfortunately, I can not make it this year and would like to purchase the one of the totes. LMK through this blog. 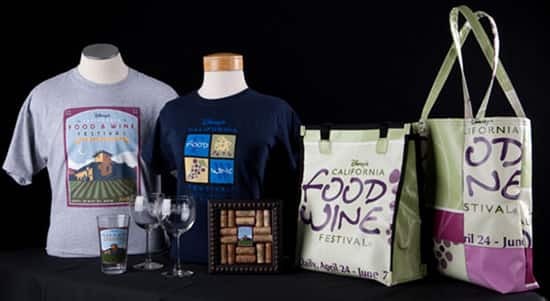 Antonia, it would probably be best to give Disneyland Merchandise Guest Services a call at 800.362.4533 to inquire about availability on our Food & Wine inspired merchandise. 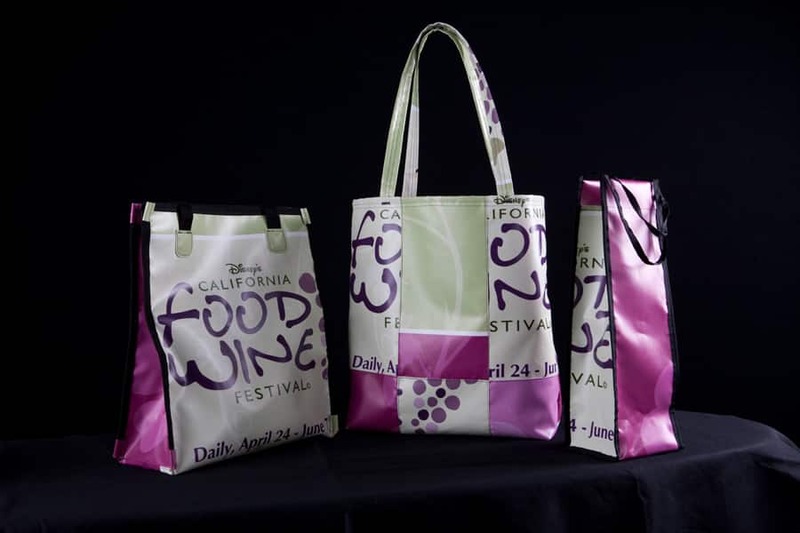 I love the recycled banner totes, that’s really cool, especially for the people who went last year too. 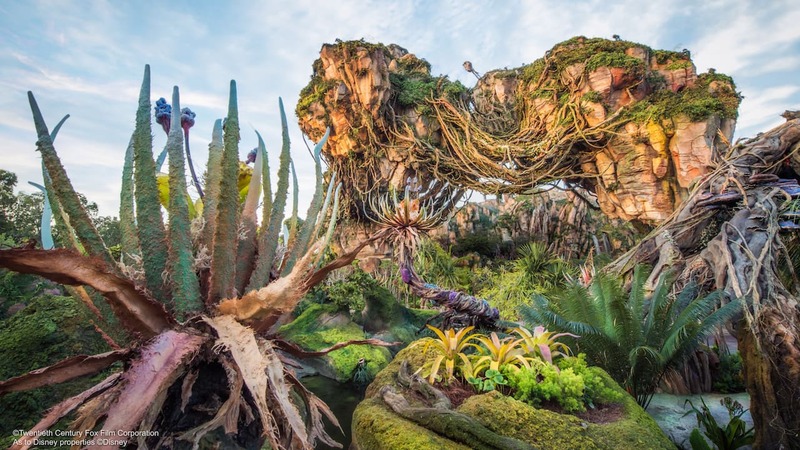 What does Dave Avanzino’s sculpture look like? 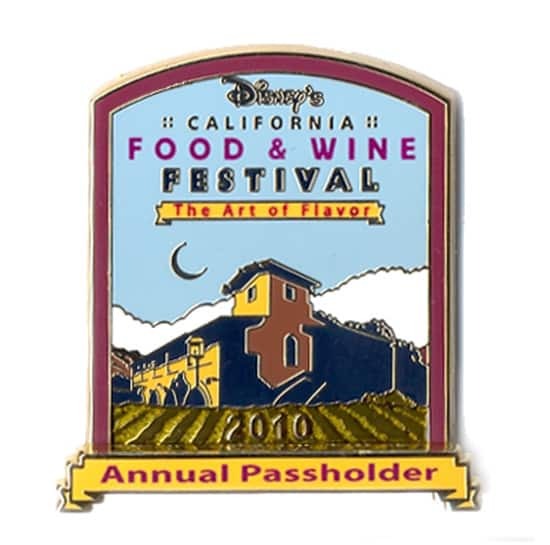 The best way to view some of the product available at this year’s Food & Wine Festival is on http://www.ArtofDisneyParks.com. You’ll see it on the home page.